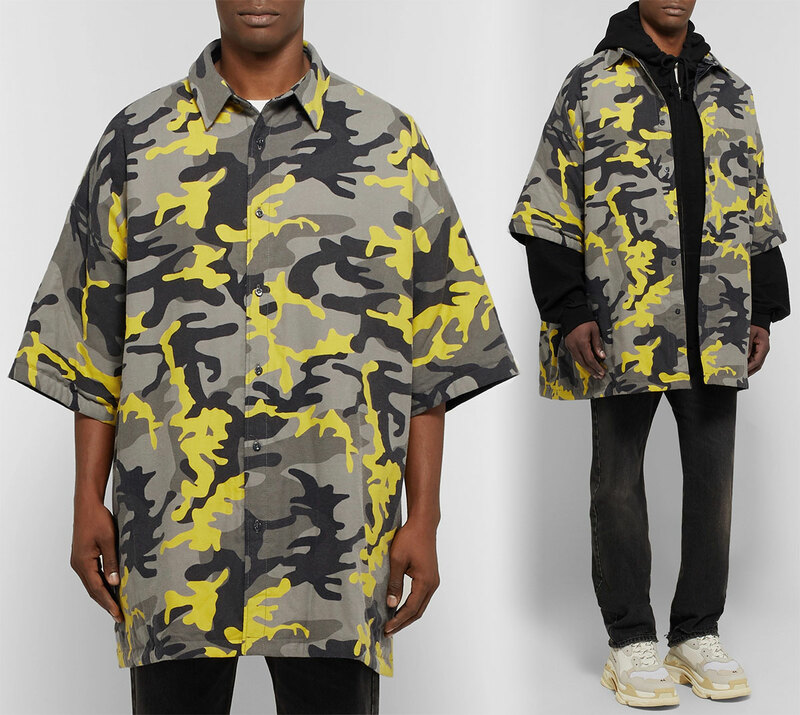 $1250 over at Mr. Porter. The type of people that buy this shirt are completely oblivious to the fact you can actually clothe your naked body for less than $3000. You’ll be chilling with them on your yacht, run out of margarita mix and make the suggestion to dock so you guys can run to WalMart to grab more. They’ve never been, and are intrigued after you tell them WalMart sells a wide array of goods. You get there, and their mind is absolutely blown when they see a 6-pack of Gildan crew neck white t-shirts for $12. After doing some quick mental math you inform them they could buy approximately 250 of the Gildan white t-shirts instead of one of the $505 Loro Piana white t-shirts they normally wear as an undershirt. You barely get your sentence out and you both burst into laugher at the absurdity of such a thought… I mean the Loro Piana is a silk blend, hardly comparable. $7 margarita mix in hand, you head to the front of the store to pay. Your friend is absolutely flabbergasted that self-checkout monitoring lady doesn’t seem to know what bitcoin is, and that WalMart will not accept it as payment. 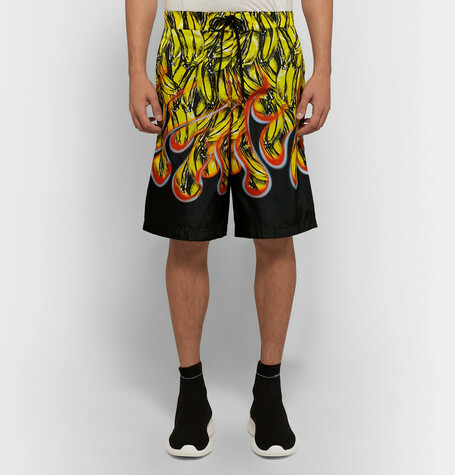 He’s getting heated… you tell him to chill, pulling a roll of $100 bills out of your Prada swim shorts. The lady asks if you’re a Guy Fieri fan; you’re not sure who that is, but you reply “A huge fan!” anyways.